The Kindle Fire is a fully-fledged tablet computer that has evolved out of the Kindle eReader that was originally designed for reading books, newspapers and magazines. The Kindle Fire retains this, but takes it several steps further; with functionality to surf the web, use email, listen to music, view and share photos, make Skype calls (HD version), watch films, play games and download apps for every occasion. The Kindle Fire also integrates very closely with the Amazon website, where you can not only download items such as books, music and apps, but also store your content and share it with your Kindle Fire. 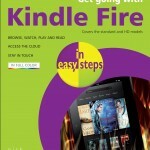 Get going with Kindle Fire in easy steps is a compact but highly-visual guide to help users navigate through the features of this popular device. It covers the standard version and the HD version and looks at the hardware of this exciting device in terms of its speed, storage capabilities, battery issues and options for connecting to other devices. It also details the relationship between the Kindle Fire and Amazon and shows how to use them together for maximum benefit. The functionality of the Kindle Fire is covered with clear instructions about what can be done with apps, photos, music, videos, books, web, email and staying in touch. 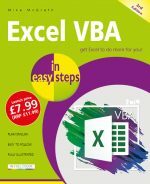 The book finishes with some of the security issues about using the Kindle Fire, so you can concentrate on maximising your enjoyment with this multi-purpose tablet. 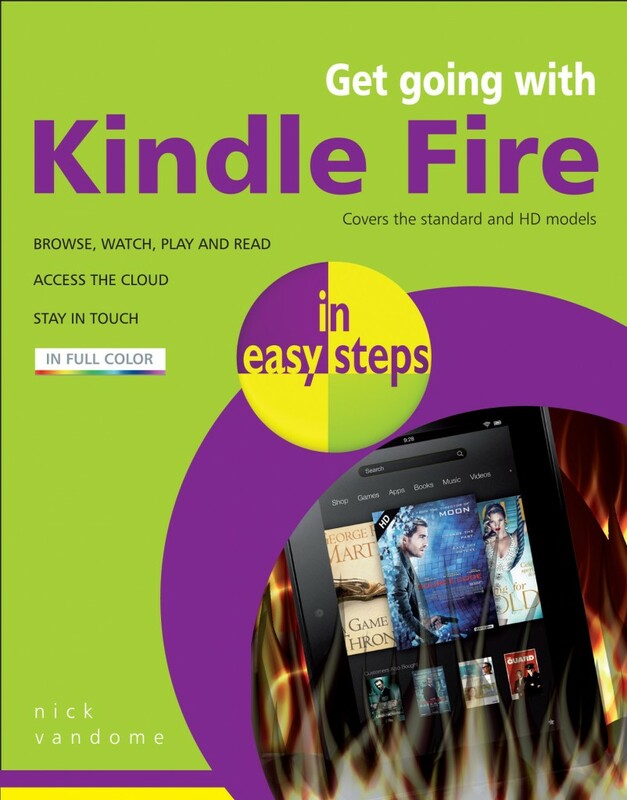 If you’ve just got a Kindle Fire, Get going with Kindle Fire in easy steps is the ideal guide to help you get going quickly. Kindle Fire is available from leading retailers including Amazon, Waterstones, Argos, Tesco, Staples, Carphonewarehouse and PC World.